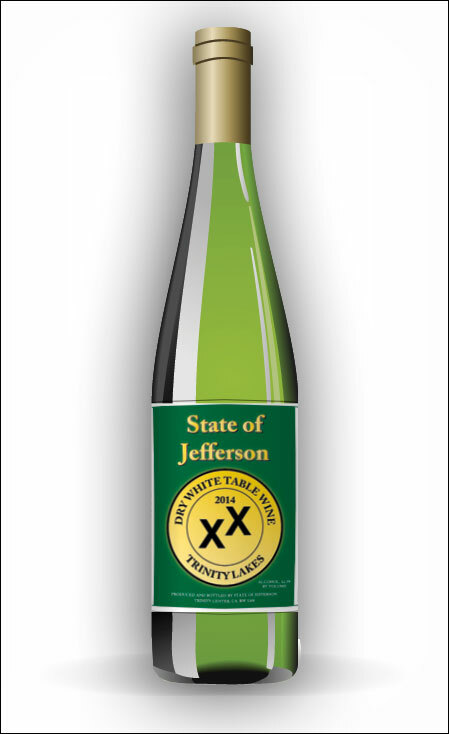 This fun summer wine has nice orange and lime aromas, with mouth watering lemon and tangerine flavors. This independent blend of 3 classic wines is looking to fully represent our region’s best qualities. I wanted to break away from traditional thought, making a blend that captures and speaks for our areas unique character. This all came together on the 51st try when we created this wine for your enjoyment.